Custom software development is an area SJM Softech excels at. 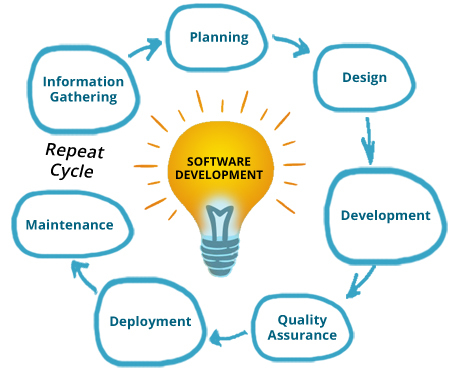 Based on our extensive experience, we have honed the software development lifecycle to an art. This, coupled with our expertise across domains, technologies and applications, guarantees project success.